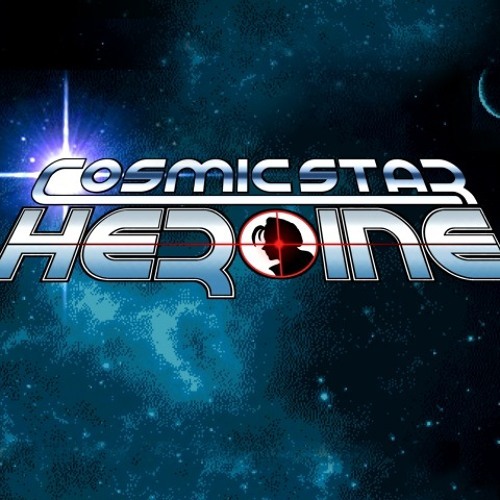 This is the Spy Theme from Cosmic Star Heroine, and yes, it is SciFunk. Mix isn't finalized so keep that in mind, as always! That was amazing :D ! Awesome work on the drums and bass! Man, so much style in this. Great work! Such a strong Kid Icarus Uprising feel.